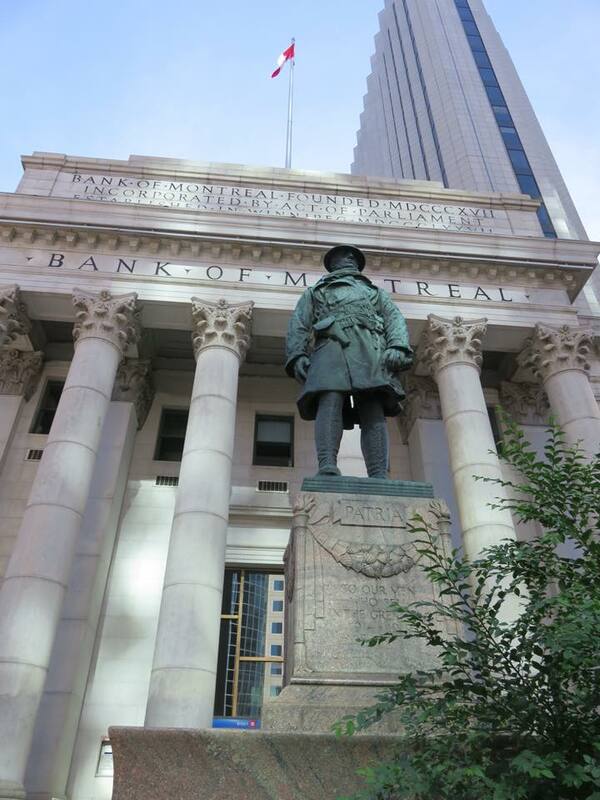 Join Gail Perry and Jeffrey Thorsteinson, Winnipeg Architecture Foundation on Thursday October 11th (at noon) for a free 60 minute architectural tour of the Portage and Main towers, new and old. Learn a bit about the history of this important intersection and the buildings that surround it. The tour is open to all. Meet in front of 436 Main Street, north of Portage. Please note that we cannot guarantee that the full route will be accessible for wheelchairs and strollers.